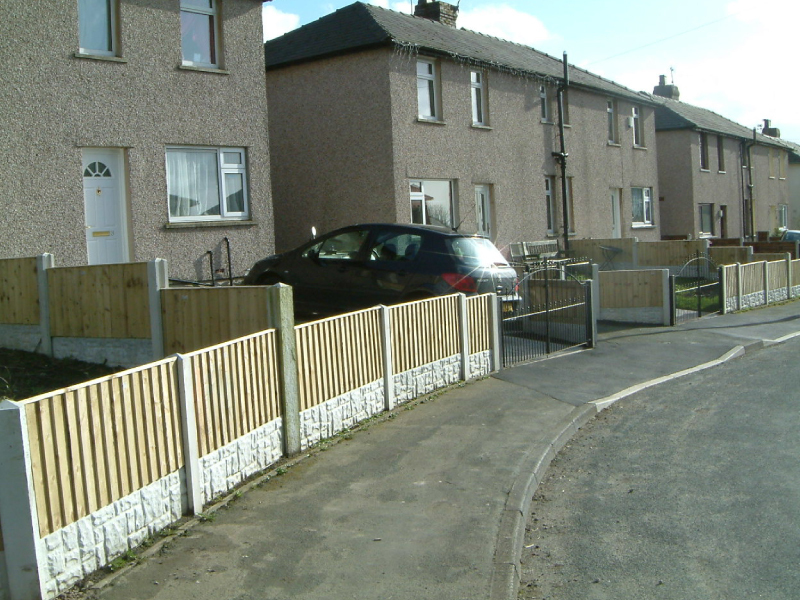 The contract works are to carry out environmental improvements to domestic dwellings within the Ribble Valley. 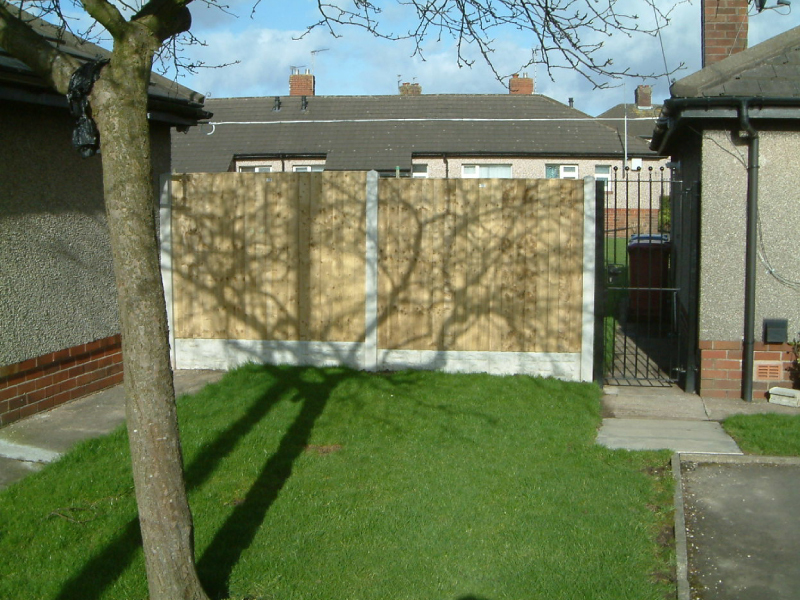 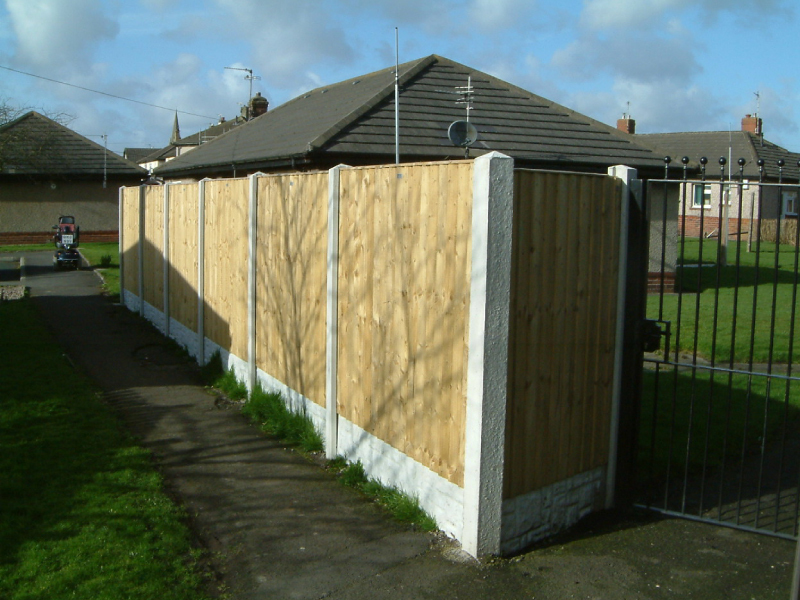 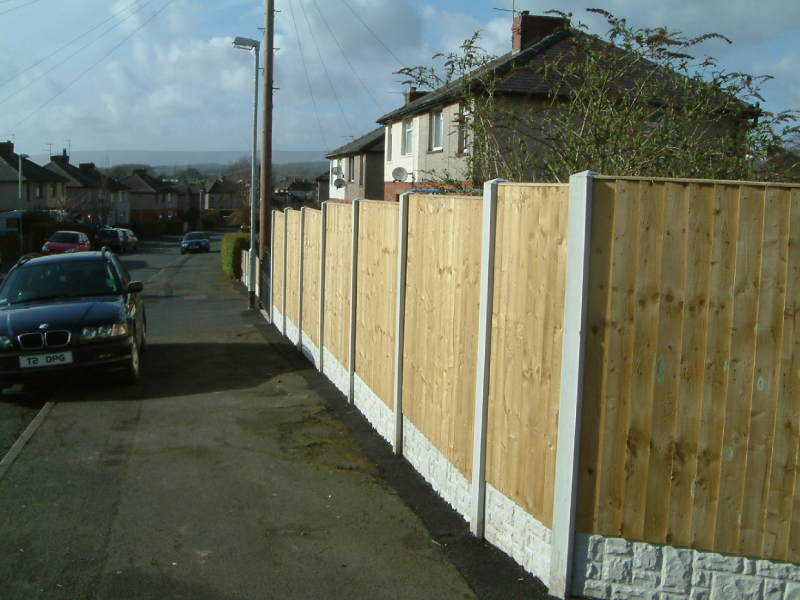 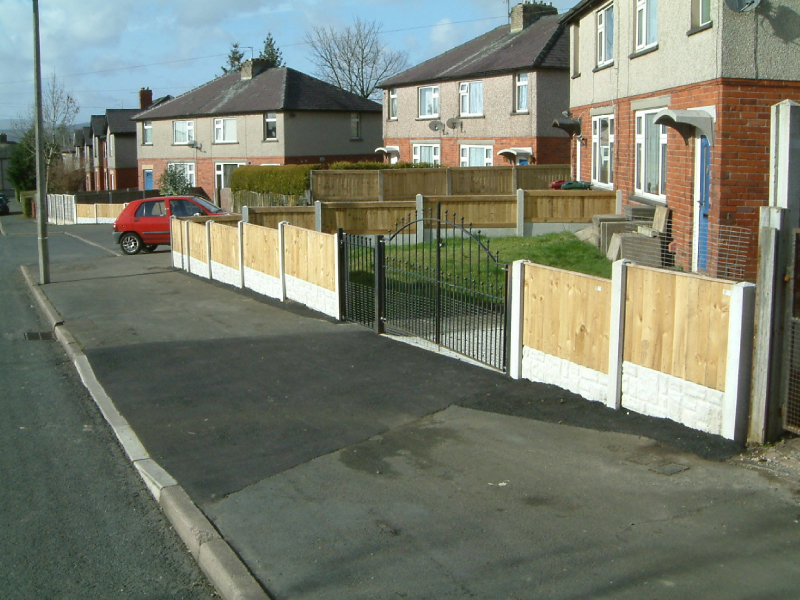 The works consist of the removal of existing boundary hedges, fencing and walls and their renewal with steel and timber fencing. 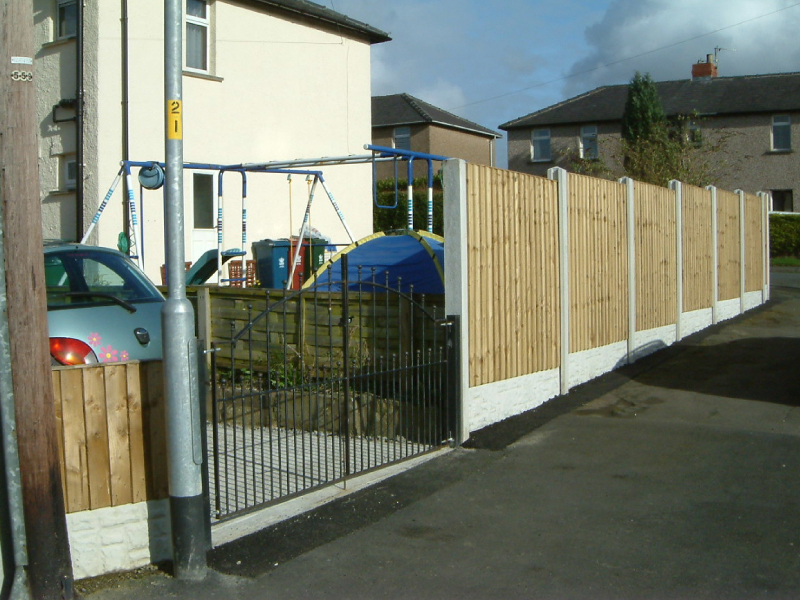 Installation of new fencing to open boundaries and the renewal of gates in timber or steel. 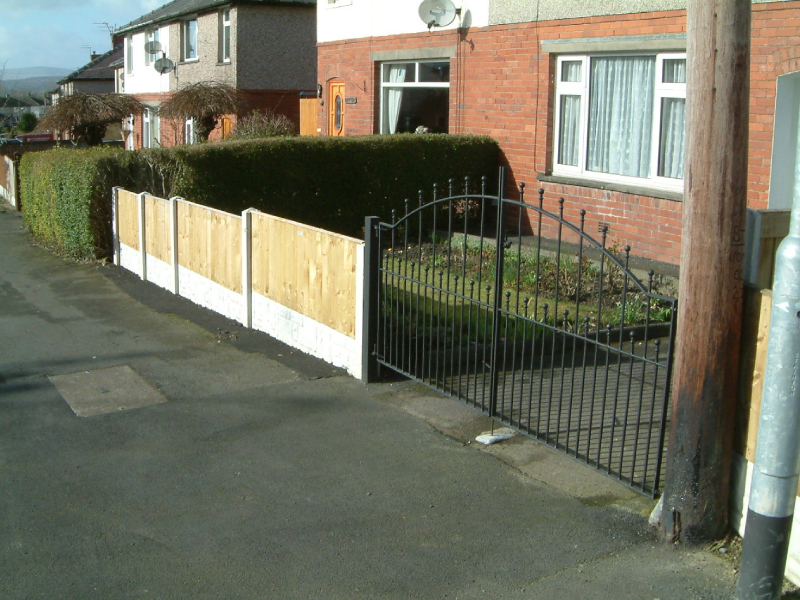 Vehicle hardstandings are to be created within designated gardens and these will also include the installation of a double leaf access gate. 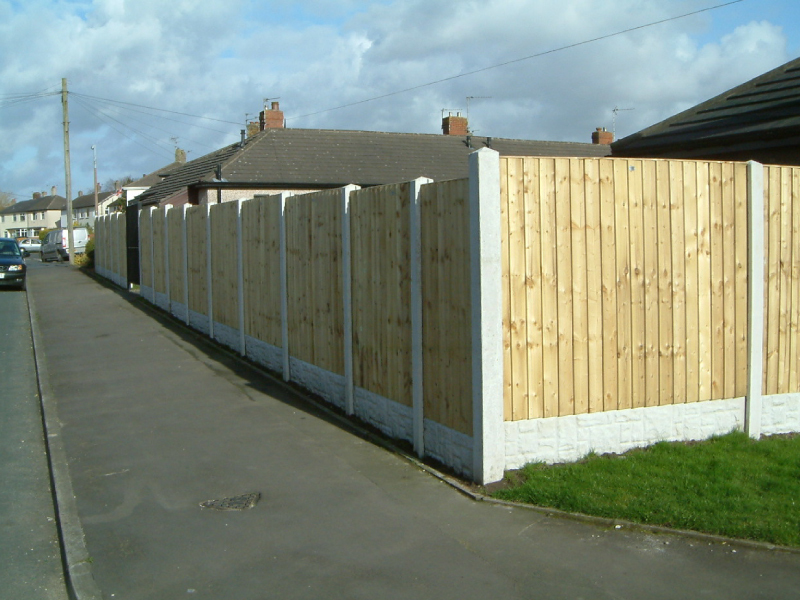 The contract is based on a three year rolling contract with the clause to extend for a further two years.